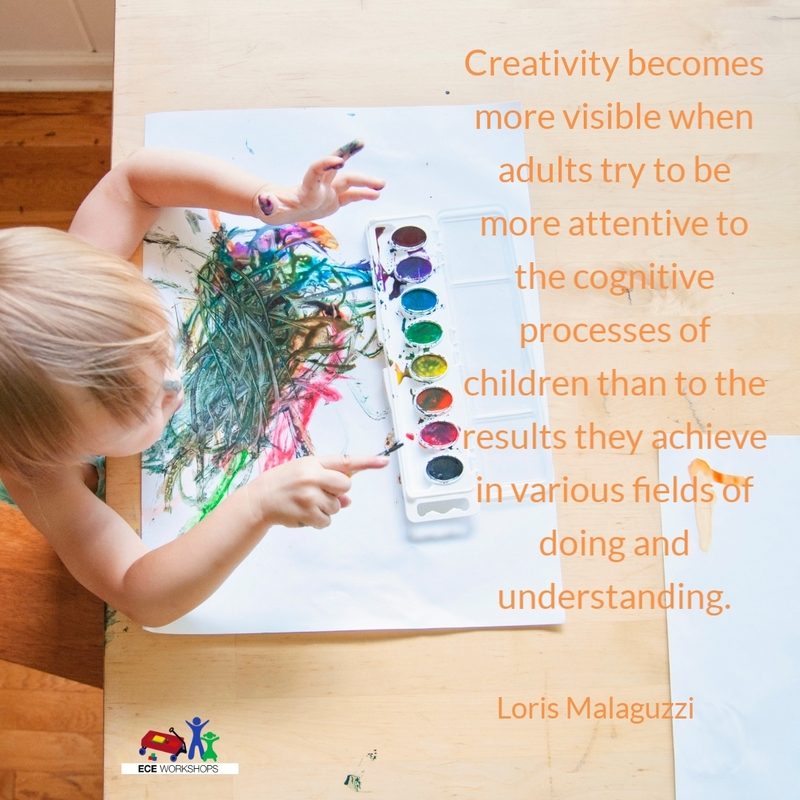 Reggio Archives - 45 Conversations Media & Education Ltd.
Creativity becomes more visible when adults try to be more attentive to the cognitive processes of children than to the results they achieve in various fields of doing and understanding. I love this quote from Loris Malaguzzi. It is from book entitled The Hundred Languages of Children. 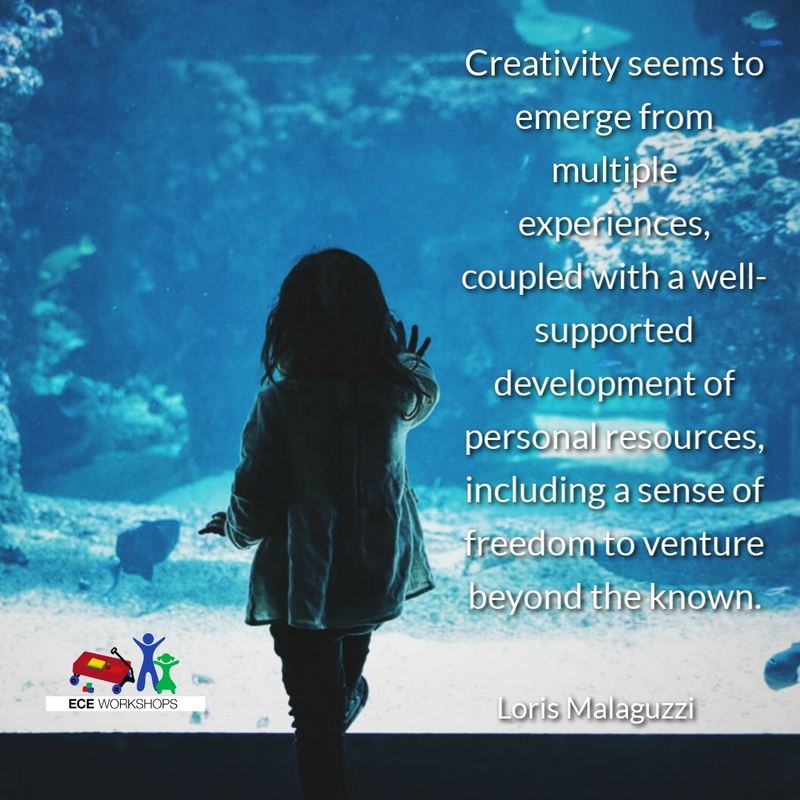 Loris Malaguzzi is responsible for developing one of the world’s most popular educational approaches to date and that is the Reggio Emilia approach to early childhood education. You can learn more about his work in this post we wrote last year. Take a moment to think about his words . . . I think his words are such an important reminder to early childhood educators to slow down and be present with young children. To appreciate the very moment that is happening. And to truly observe young children as they engage, process and interact — with materials, the environment, other children, educators and themselves. There is so much that can be understood when we are attentive to the very cognitive processes that are unfolding right before our eyes. When I was thinking about this quote I searched through some other blog posts and writing. I was curious to find others who also appreciated Malaguzzi’s same words too. 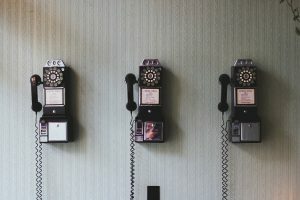 One journal article I came across was from the UK’s National Foundation for Education Research. Entitled “Developing young children’s creativity: what can we learn from research?” and written by Caroline Sharp it’s a detailed look at creativity in young children. Another suggestion for adapting the notion of creativity to suit young children is to put the emphasis on the creative process, rather than to judge the quality of their ‘products’. Creativity is an important human characteristic. It is perhaps best thought of as a process, requiring a mixture of ingredients, including personality traits, abilities and skills. 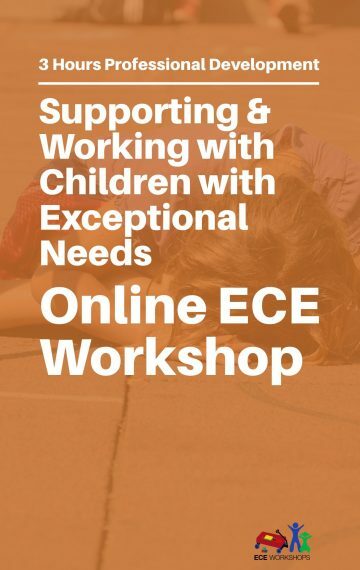 Early years staff can help young children to develop their creativity by providing a creative environment, helping children to build up their skills through play, behaving creatively themselves and praising children’s creative efforts. So — think process — not product. Think many ingredients. 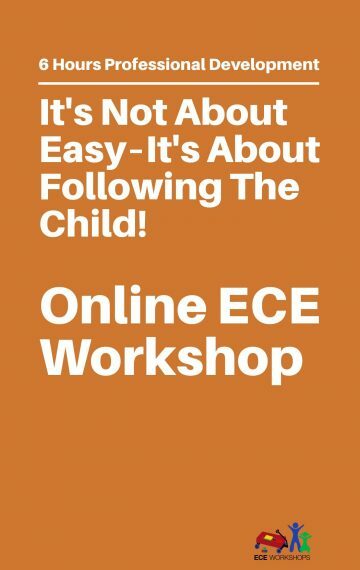 Support young children to engage in the whole process. And make sure that as an educator you are present — and — engaging too. That matters. In fact — all of it matters. Let go of the need for end results. And support the creativity to emerge — for the children you work with — as well as yourself.